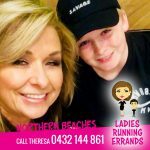 Established on the Northern Beaches in 2005, they are still an Australian owned and run family business. Clients range from Palm Beach to the Sutherland Shire, from Penrith and Campbelltown to the Central Coast. 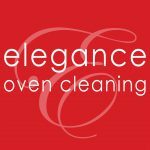 Elegance Oven Cleaning have grown to be Australia’s largest non-franchised family owned specialist oven cleaning company providing superior results time after time. Family – your family matters so they ensure that all work undertaken in your home is safe and fume-free for both you and the pets. 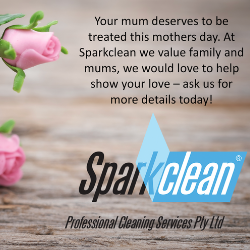 Sparkclean value family time and appreciate how much mum does in the family role. 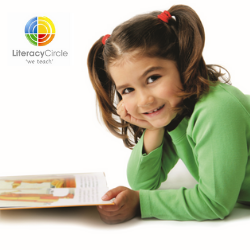 It ss time to give back, and they want to make that happen. Mum deserves some quality time with you – take her out and they will clean the house so it is fresh and clean when you return! 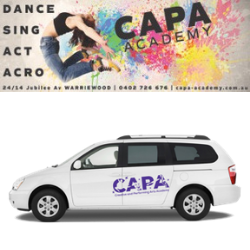 This offer is valid for the month of May and June – $280 inc GST for a full house clean, as per checklist. Give your mum a reason to smile this Mother’s Day! Take home teeth whitening kit (with premade trays): reduced to $200, was $250 – you save $50!! Take home teeth whitening kits (with custom made trays): reduced to $475, was $550.00 – you save $75!! In chair teeth whitening session (60-90 minutes): reduced to $650, was $750 – you save $100!! *Offer lasts until the 20th of May 2019, voucher valid for 6 months after purchase. In clinic check-up required before tooth whitening kit can be dispensed. Are you feeling tired or simply want a few hours to yourself without the kids? Does your partner have no idea what to get you for Mother’s Day? 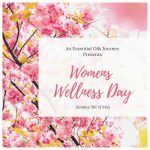 Well come and join a lovely afternoon of Womens Wellness – an express introduction into the world of Essential Oils, a yoga and meditation class, canapés, sparkling wine, a bag full of freebies and a raffle. When it comes to our mums sometimes words simply don’t cut it, but this will. A personalised movie & photobook. Laugh, cry and relieve your most special moments. This is a gift she will treasure forever. Looking for the ideal Mother’s Day gift? Why not spoil her with an experience to remember and give her a theatre gift voucher from Glen Street Theatre. 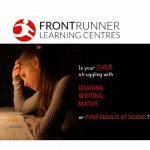 She has up to 3 years to use her voucher and she can choose from a wide range of entertainment including comedy, drama, dance, music, children’s shows and more. 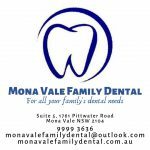 Book a gift voucher online today. Spoil mum (or yourself) this Mother’s Day with a signature Medical Pedicure. 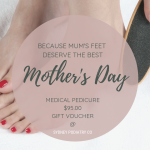 Sydney Podiatry Co are offering all Northern Beaches Mums a discounted Medical Pedicure voucher to give to a loved one, or to spoil yourself for just $95 (value $130). The Medical Pedicures combine the indulgent pampering of a spa inspired pedicure with a specialised podiatry treatment. Medical Pedicures ensure quality foot care in a sterile environment. To purchase a gift voucher pop down to either of the clinics (Balgowlah or Curl Cul), or alternatively book online or by calling either clinics. 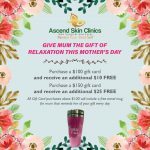 Mention the Northern Beaches Mums Mother’s Day voucher promotion. Enjoy a retreat like no other at ‘The Feel Good Mother’s Day Retreat.’ A 2.5 hour retreat, that will take you on a journey to the sublime, where you will feel uplifted, nurtured, nourished and spoilt with lots of goodies to take home. Honouring all that you do as a mum, step-mum, grandmother, daughter, sister or aunty, this retreat has been created to give back to you. Here, you will step away from stresses of daily life and connect to the deepest level of restoration, calm and joy. You will remember who you are underneath all the layers busyness. A calming gratitude visualisation that will remind you of your wonderful inner qualities whilst creating a sense of stillness as you enjoy the blissful sounds of crystal signing bowls. An inner journey that will delight and surprise you in the weeks to come and remind you of how powerful your dreams, hopes and aspirations are for you and those people in your life you love the most. HypMeditation. This divine blend of hypnosis in the form of a guided meditation will take you on a journey to the deepest joy and possibly a blissful state, where you will plant the seeds for inner peace and tranquility. A Sound Bath. An intoxicating, uplifting and joyful immersion into a dream like state as Tibetan signing bowls, bells, chimes, drums, voice and more are played around you and over you like gentle waves that will leave you feeling completely soothed. The Feel Good studio has partnered with some of the best local Northern Beaches businesses to bring you some special gifts. Every attendee will receive a unique and gorgeous gift bag filled to the brim with all sorts of presents such as lime and coconut soy candles, gift vouchers, tea and more surprises that you will just have to wait to see on the day. Grazing platters of healthy good and naturopathic tea will be served. 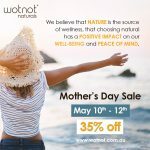 At Wotnot Naturals they believe that Nature is the source of wellness, that choosing natural has a positive impact on our well-being and peace of mind. 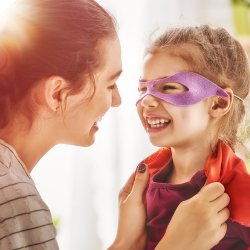 To help you celebrate Mothers Day they are offering a 35% discount off all ranges– Natural Self Tan, Natural Facial Wipes, Natural Sunscreen and our Natural Baby Range. The sale is on for a short time only 10th – 12th May, just visit the website – experience the 100% Natural difference. Ascend Skin Clinics located in the St Ives Shopping Center believes in treating you as an individual with individual skin needs. In a world where everyone is increasingly time poor, Ascend Skin Clinics understands that taking care of yourself is important to being your best self. Our innovative skin, body and grooming treatments, the state of the art technologies we use to deliver those treatments and our highly experienced staff all ensure that we are working with you to successfully reveal your best self to the world.